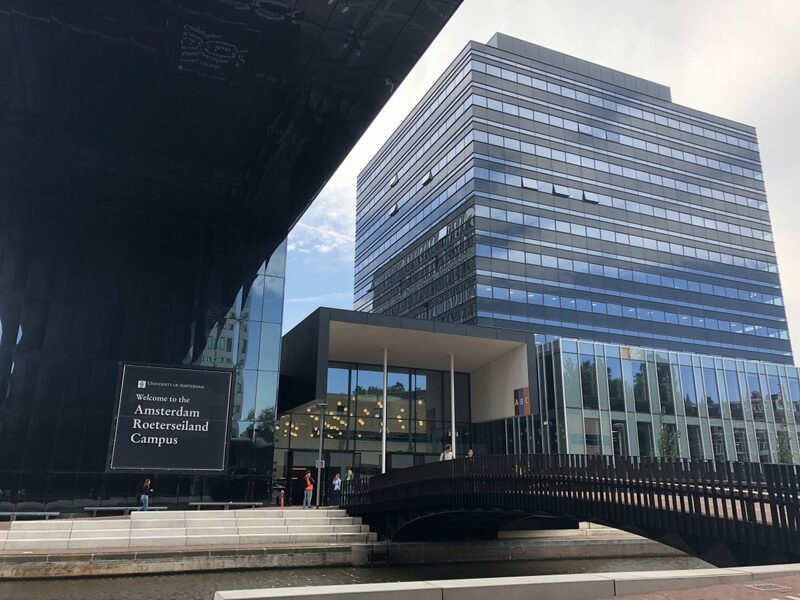 From April until July 2018, I taught the course Public International Law (in English) at PPLE College at the University of Amsterdam, together with dr. Marta Bo and prof. dr. Yvonne Donders. It was the second time I taught this course at PPLE. The previous academic year (2016-2017), I have taught this course with Marta and Yvonne as well. For more information about PPLE (a Bachelor’s programme combining four disciplines, namely Politics, Psychology, Law and Economics – PPLE) at the University of Amsterdam, I would like to refer to my blog post of last year. In the academic year 2016-2017, we used the textbook of Rebecca Wallace and Olga Martin-Ortega, entitled International Law for this course, which is published by Sweet & Maxwell. 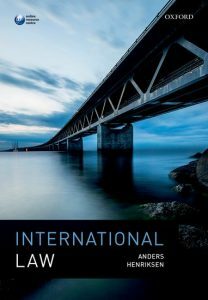 However, this year we decided to change it and we used the textbook of Anders Henriksen, also entitled International Law, which is published by Oxford University Press. In addition, we also prescribed Blackstone’s International Law Documents (13th edition, 2017), edited by Malcolm Evans to allow students to have all relevant international law treaties at hand. The course is meant for second year students and introduces them to public international law. The course provides a general introduction to the fundamental principles of public international law and the nature and structures of the international legal system. It addresses the sources of international law, such as treaties and customary law, the main players on the international scene, being States, but also non-State actors such as international organisations, individuals and multinational corporations, and the relationship and interaction between international and national law. The course briefly touches upon the basics of different fields of international law (international humanitarian law, international environmental law and international economic law) and address several specific substantive issues such as the use of force, dispute settlement and state responsibility. Focus will be on international human rights law. Attention is also paid to the specificities of this branch of international law, including the special character of human rights treaties, individuals as subjects of international human rights law and supervision and interpretation methods of human rights law. Following this course, the students should have a basic understanding of public international law so as to: (a) be able to relate international current events to this framework; and (b) proceed with more advanced courses in the area of public international law. As the University of Amsterdam is going to switch from Blackboard to Canvas this upcoming academic year (2018-2019) as the new digital learning platform/environment, we piloted already with Canvas for our PIL course. We uploaded all learning materials (reading materials, rules and procedures) and additional information at Canvas, we could send messages easily and the Canvas Student App kept students informed and up-to-date. Also, I could mark exams and assignments digitally, which was great! The course was quite intense with two lectures and two tutorials per week. 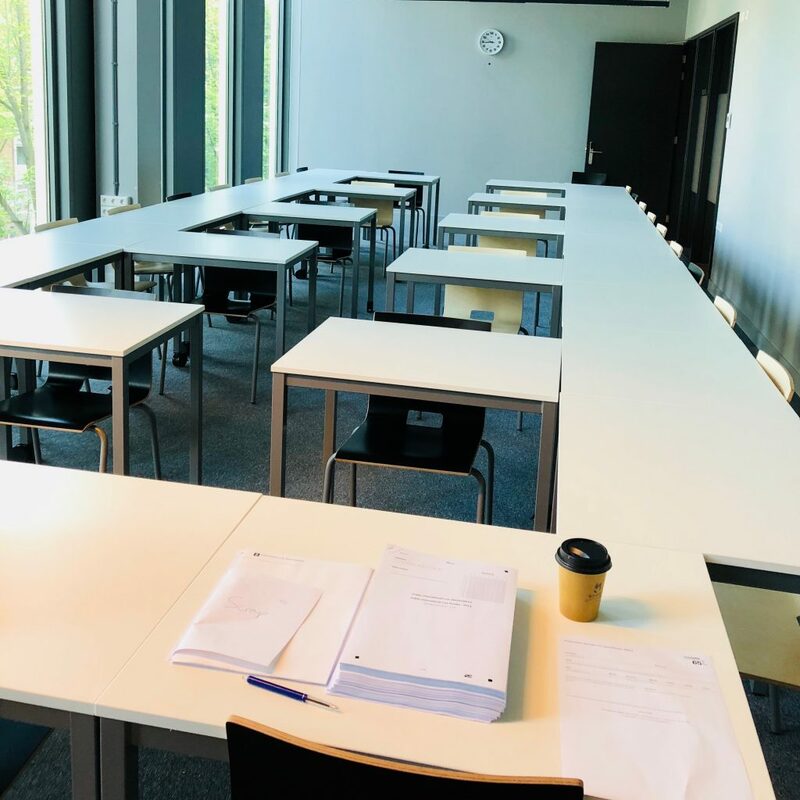 The lectures (given by Yvonne) provide a general introduction into the main doctrines and topics of public international law and international human rights law, with a focus on the UN system. During the tutorials (given by Marta and myself), we addressed the topics addressed in the lecture and those were object of more interactive analysis and discussion. States, recognition, sovereignty and jurisdiction: Why Kosovo, but not Palestine? And how about an independent Catalonia? The examination of this course included a three-hour written exam (which amounted for 70% of the final grade). We also had a midterm exam (20%) and an assignment (10%). The assignment was a role play before the UN Committee on Economic, Social and Cultural Rights, consisting of a short paper (500 words, excl. footnotes) on legal arguments for the different parties in the case. The case consisted a claim against a Member State of the ICESCR on the right to water.